Business and Sale Tag Brushes Pack - Free Photoshop Brushes at Brusheezy! Update the look of your website or blog for your upcoming sale or any event with this new Business and Sale Tag Brushes Pack! Included in this pack are twelve different ribbon sale brushes, corner tag brushes, and lots of other business tags. 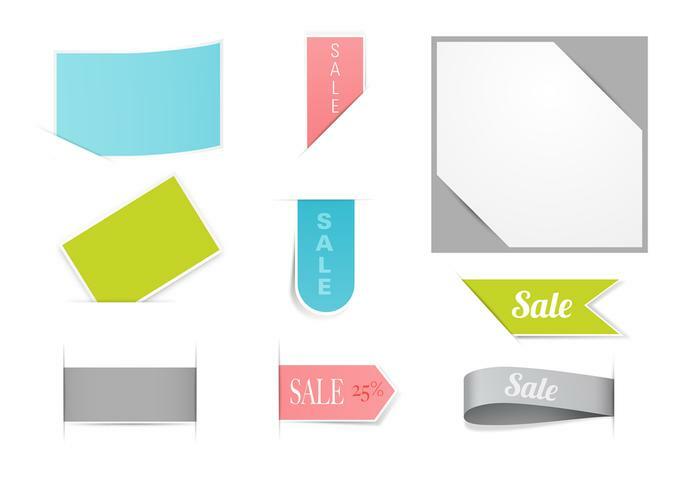 Use these corner tags, ribbon tag brushes, and sale brushes in your next project and then check out the <a href="http://www.vecteezy.com/web-elements/58749-business-and-sale-tag-vector-pack/premium">Business and Sale Tag Vectors</a> over on Vecteezy!